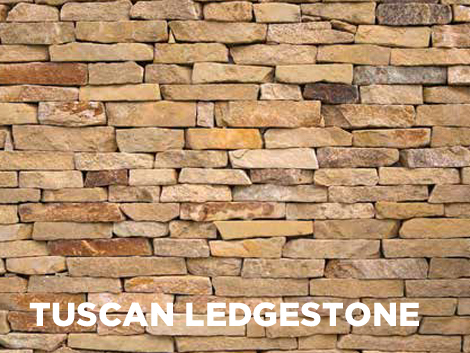 All the KLS natural stone cladding range is available in various sizes at approximately 25 – 35mm thickness. 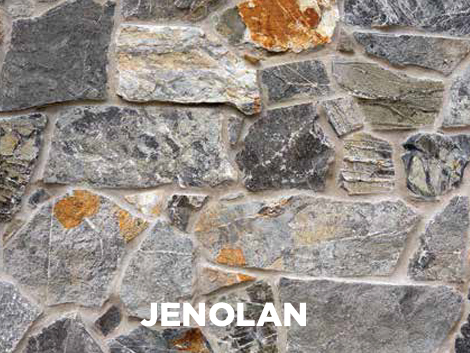 Corner pieces are available to create the appearance of solid walls. 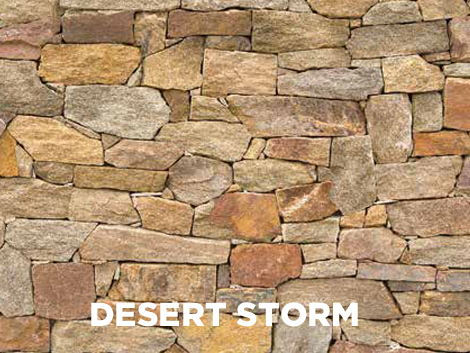 The architectural style of the project will determine the most suitable stone for the application. Square and random shapes are available. The KLS cladding range is on trend and on display at their Kellyville showroom.